If you remember that awesome cartoon from the 80’s you know that all dogs go to heaven. Also, all dogs shed, and we can’t do anything about it. It’s just a fact of life that dog lovers have learned to cope with. If you are searching for a large, beautiful canine friend, Great Pyrenees might be the breed for you. But if you don’t like dealing with shedding, you will want to think twice. 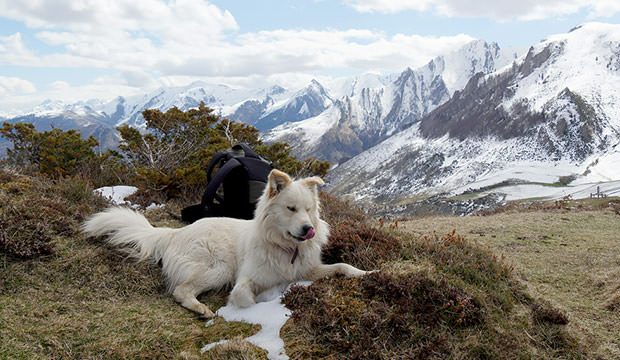 These big pooches originate from the Pyrenees Mountains of France and Spain where they were used as livestock guardians. This is why they developed long, thick coats to protect them from the cold. Despite being notorious shedders, these beautiful and smart rascals are still one of the most popular dog breeds across the globe. 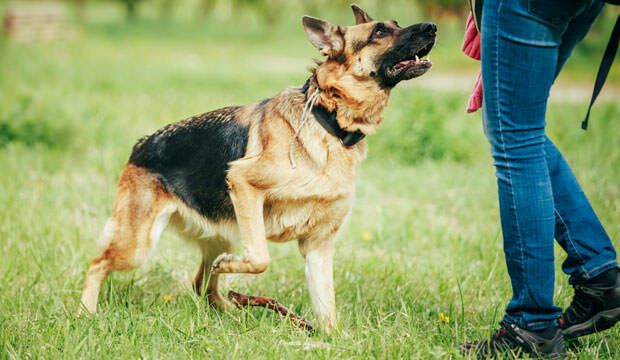 German Shepherds typically “blow” their coat twice a year, but they do a lot of shedding in between as well. 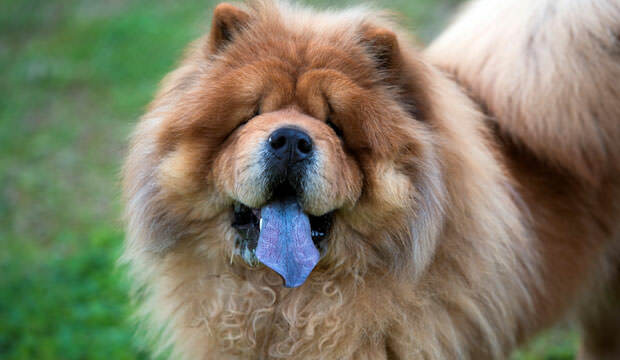 This gorgeous breed originates from northern China where they were used as guard dogs, so it comes as no surprise that these Chinese pooches shed on a daily basis as they have A LOT of coat! 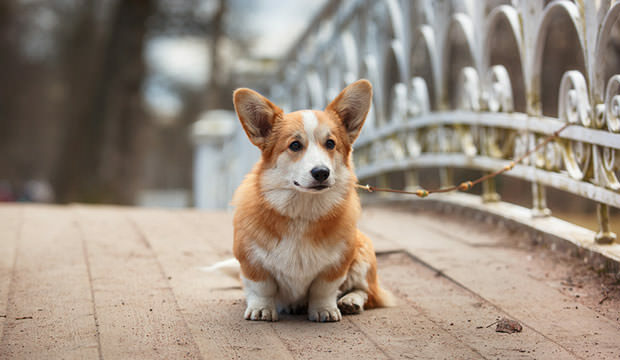 Corgis are super cute, but they are definitely among the top shedding dog breeds. Despite their smaller size, they are a double coated breed that unfortunately sheds year round. Don’t let their name fool you. 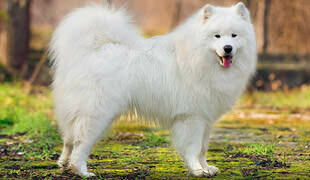 The American Eskimo is a breed that is related to the German Spitz and it actually originates from northern Europe. They might belong to small-sized breeds, but they are constant and heavy shedders. These bad boys shed like storm. 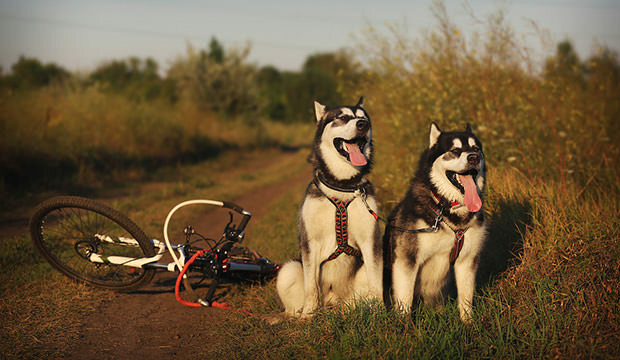 Since the Alaskan Malamute was originally bred to haul heavy loads across the icy lands of Alaska, the breed generated a very thick double coat to keep them warm during their Alaskan ventures. 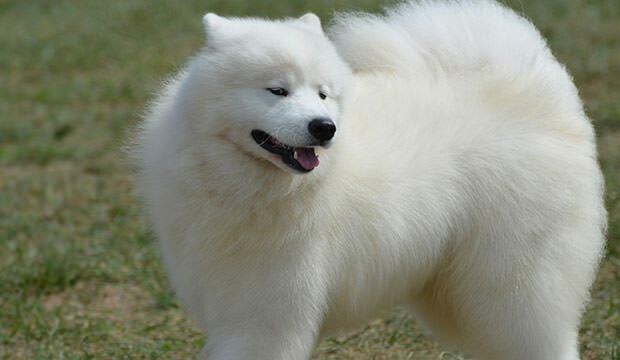 Another large dog breed that is coming from Japan. 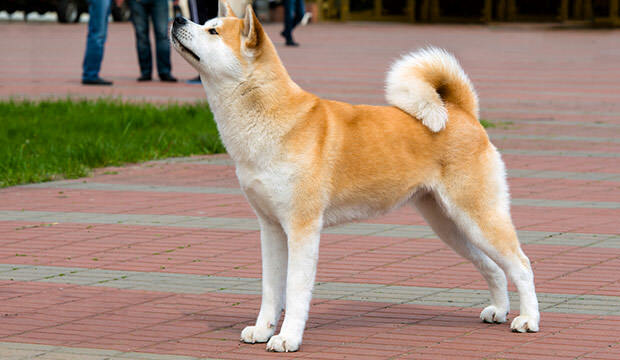 Akitas originate from the mountainous regions, which is why they’ve developed a nice thick coat to keep them warm. Even though their coat is rather short, it consists of two very thick layers that shed constantly.